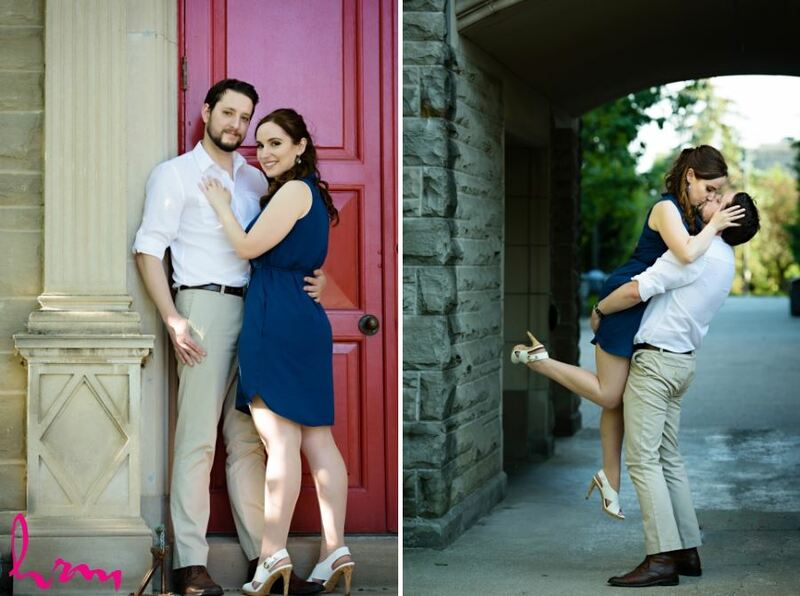 This couple is totally model material! 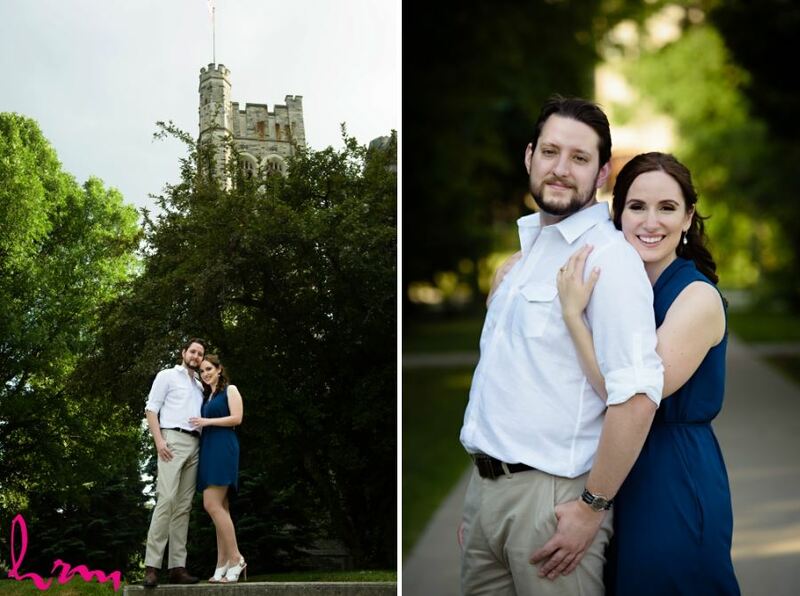 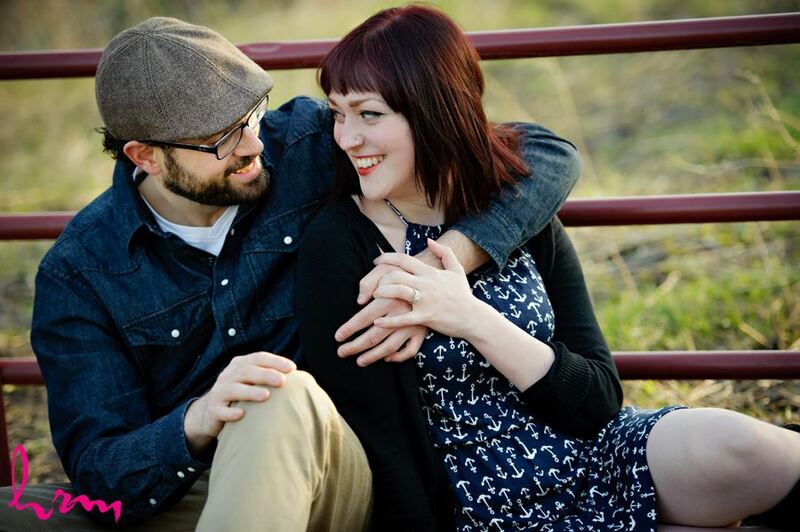 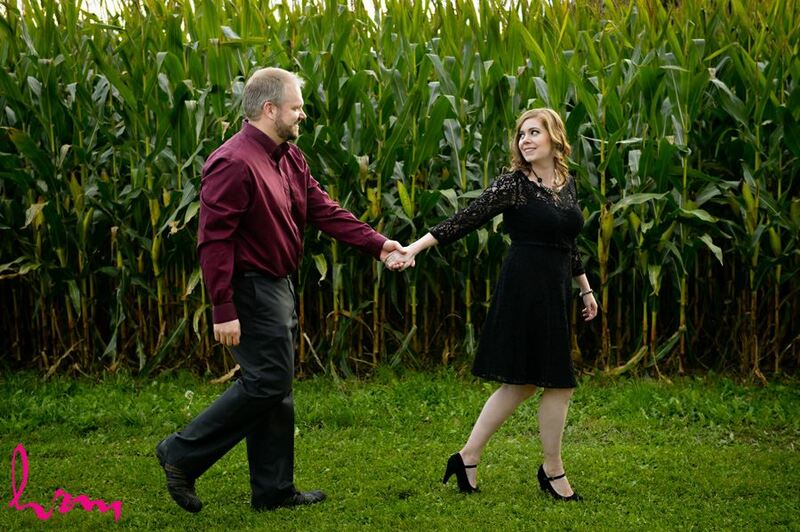 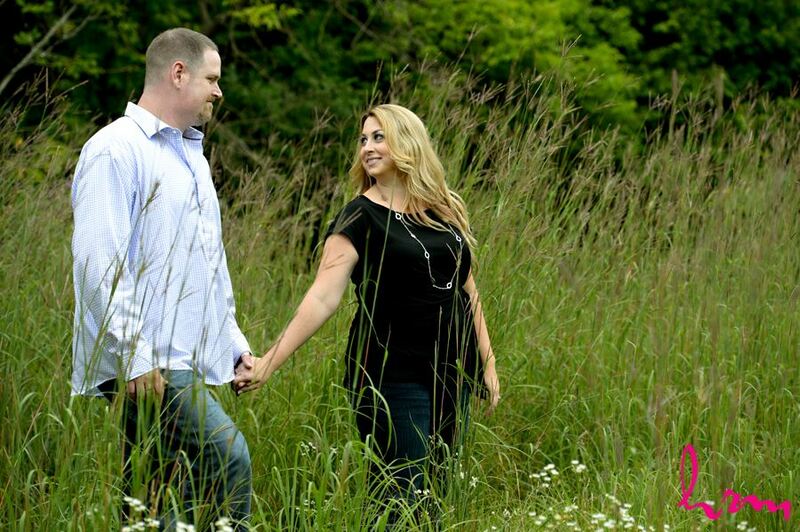 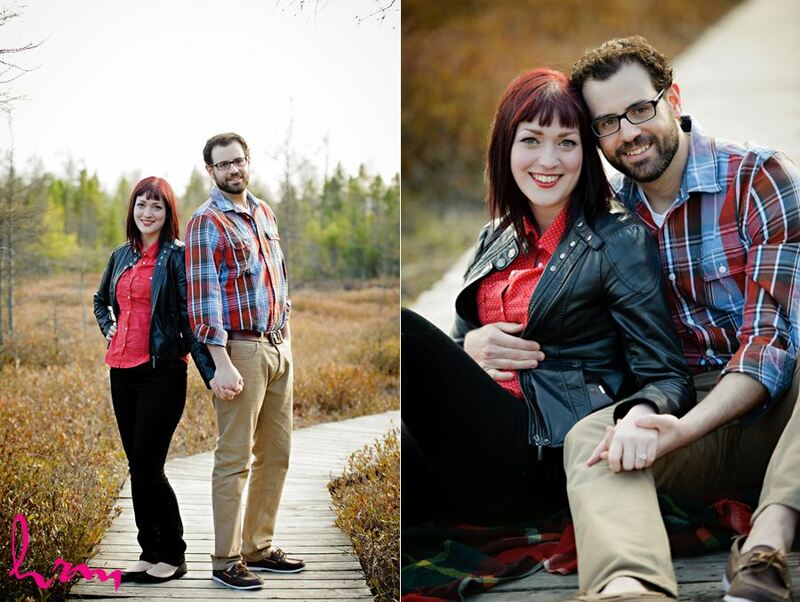 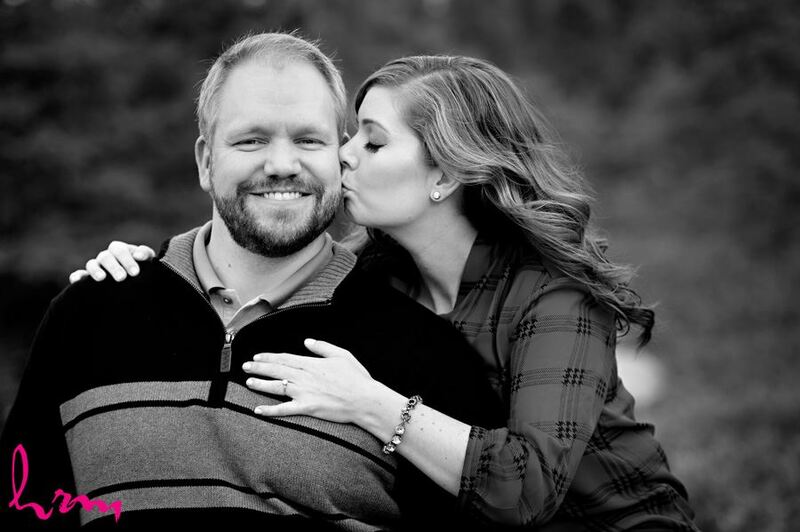 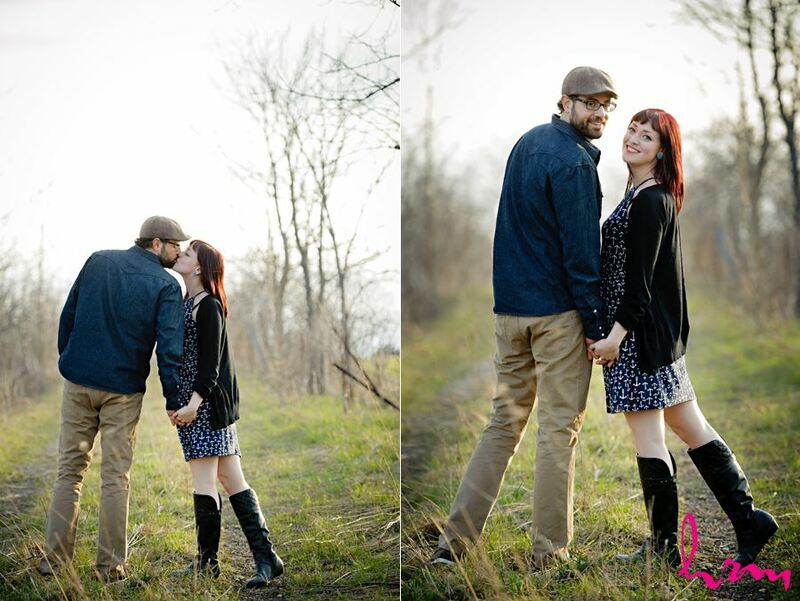 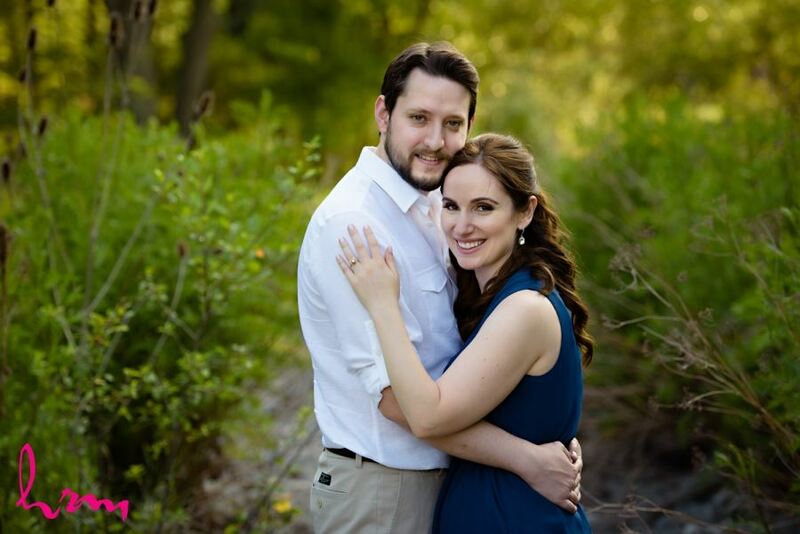 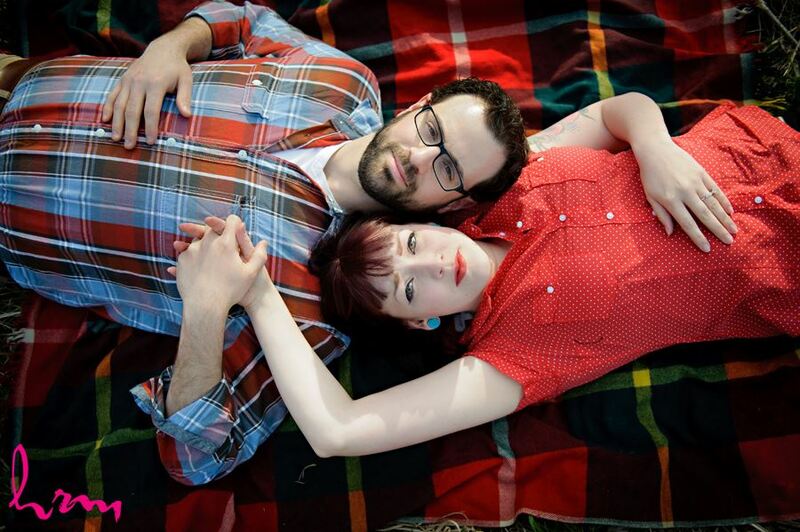 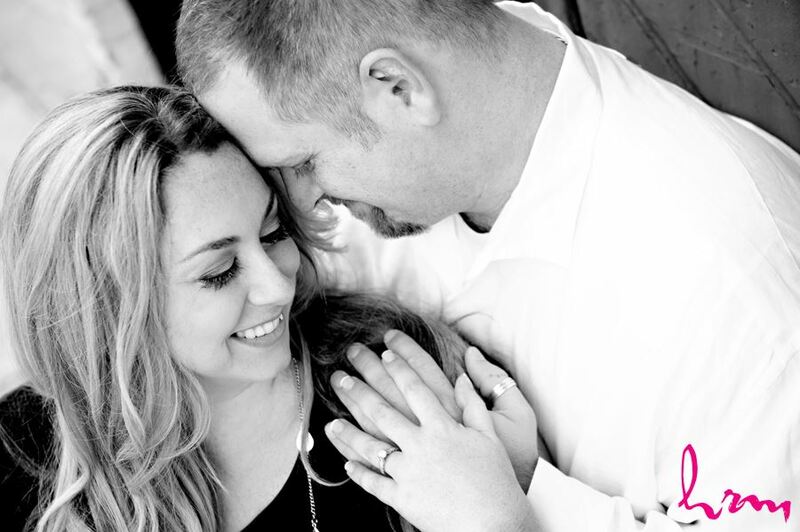 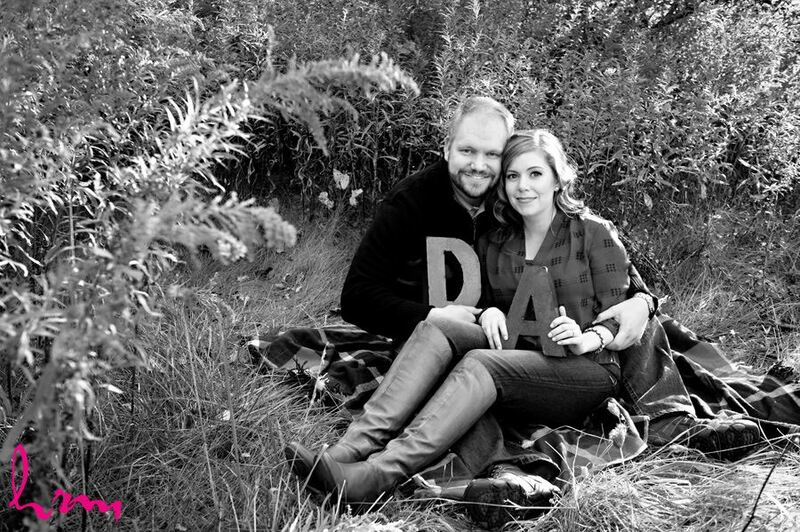 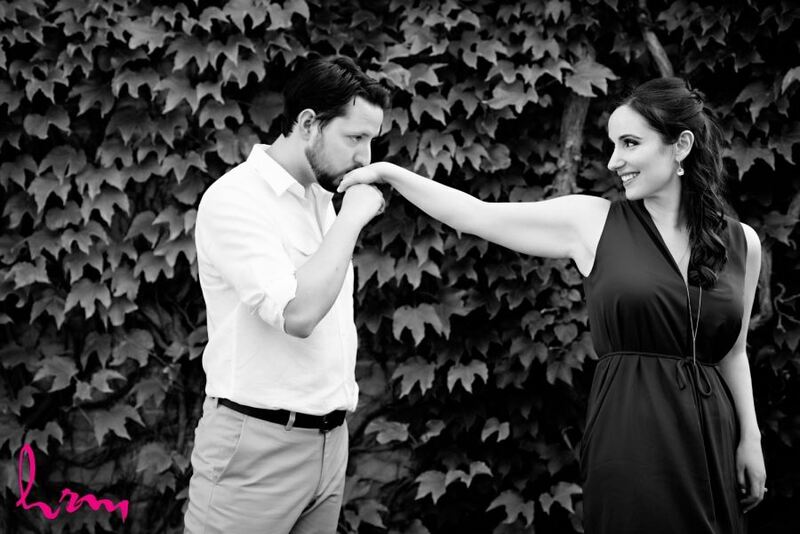 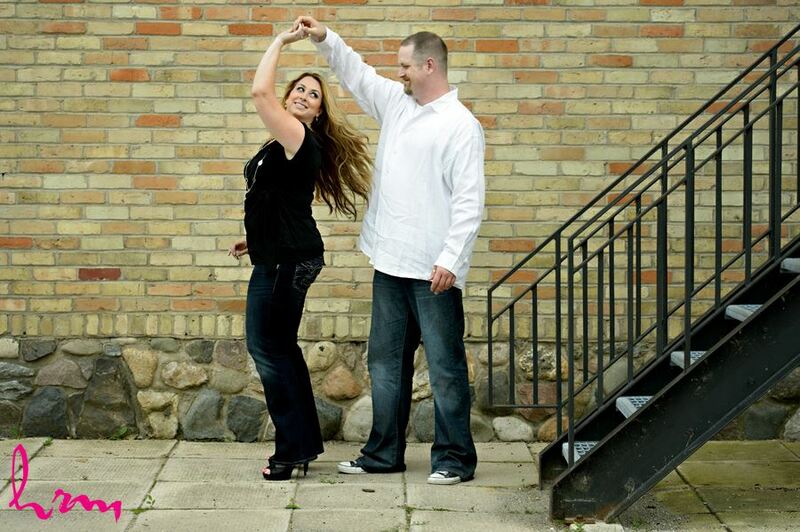 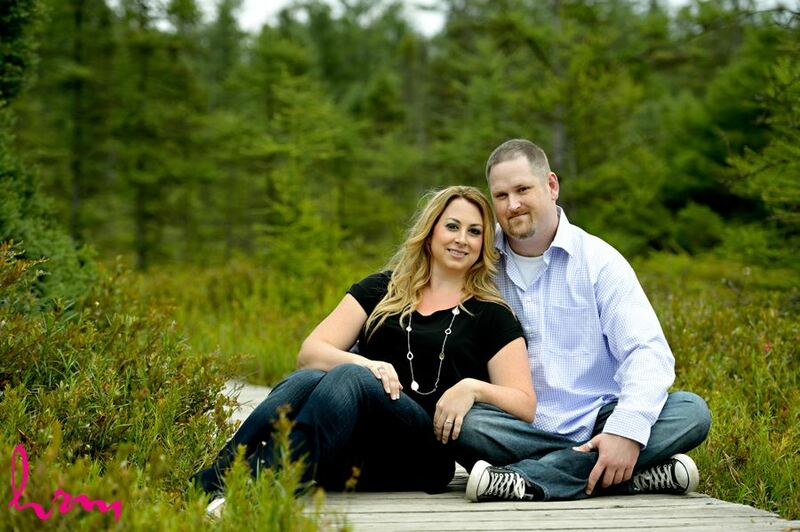 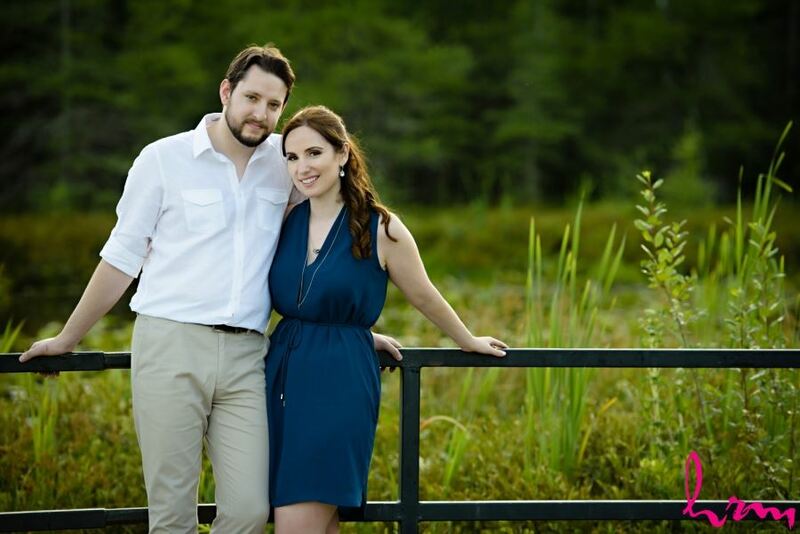 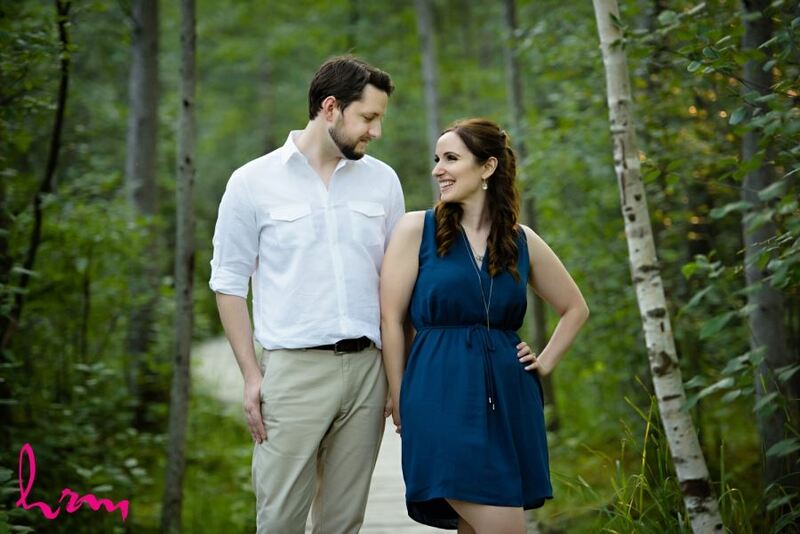 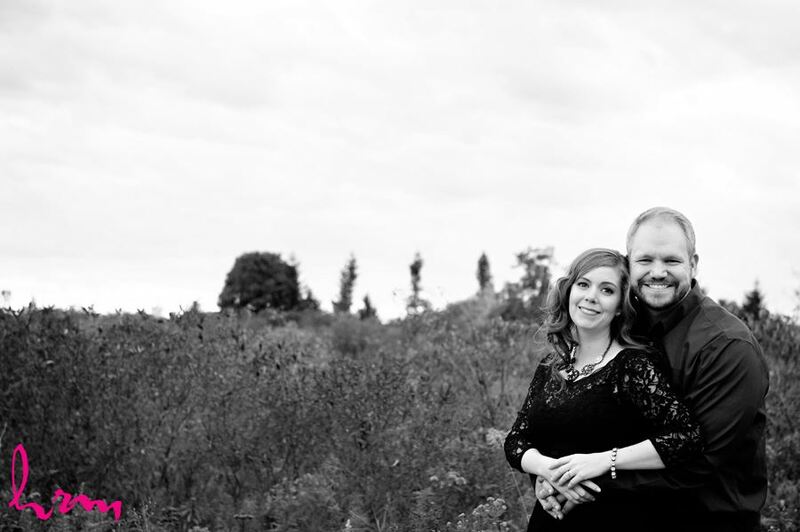 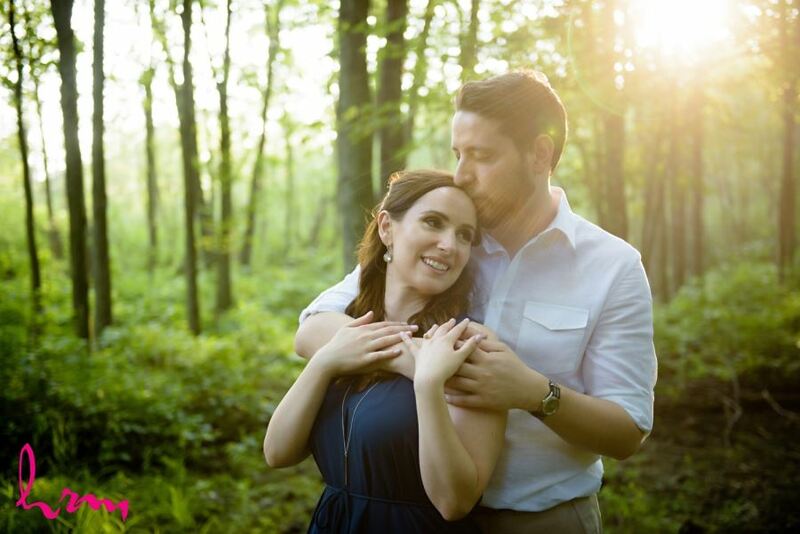 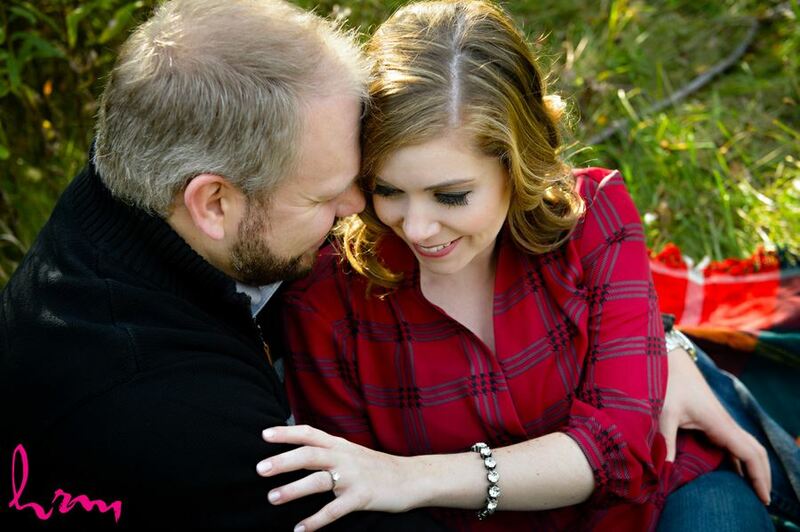 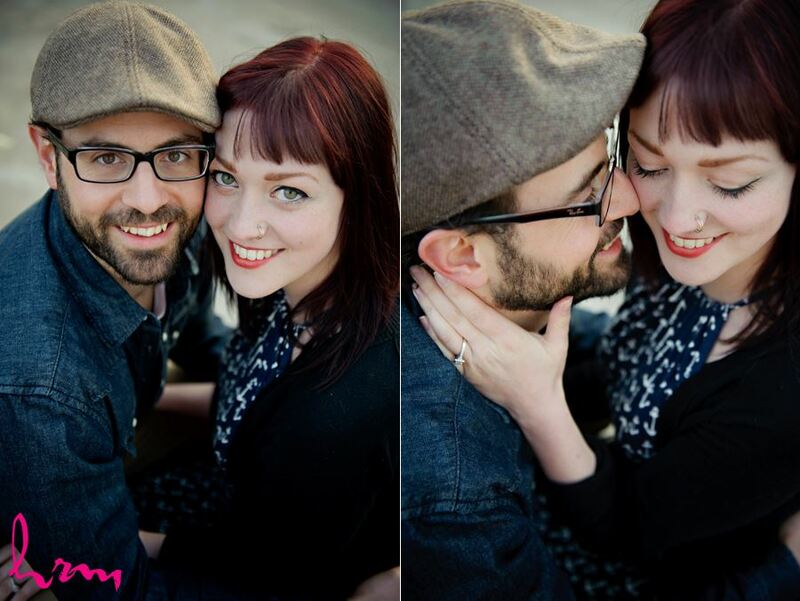 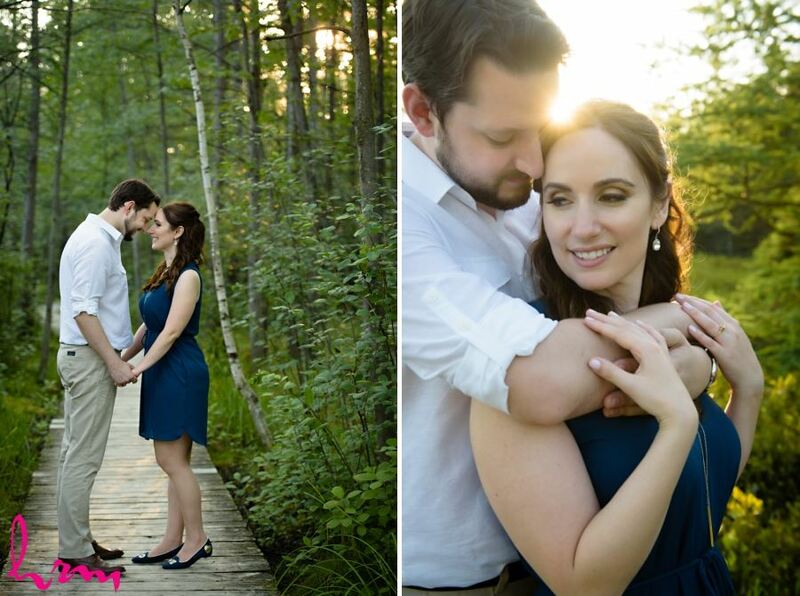 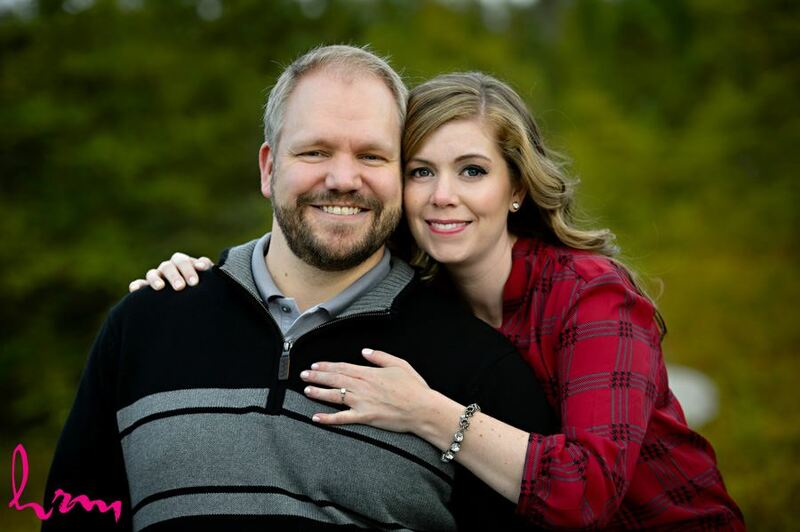 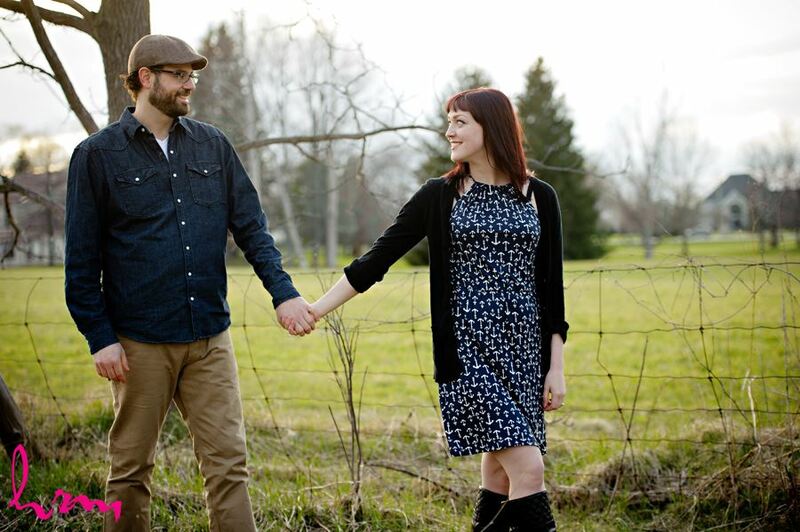 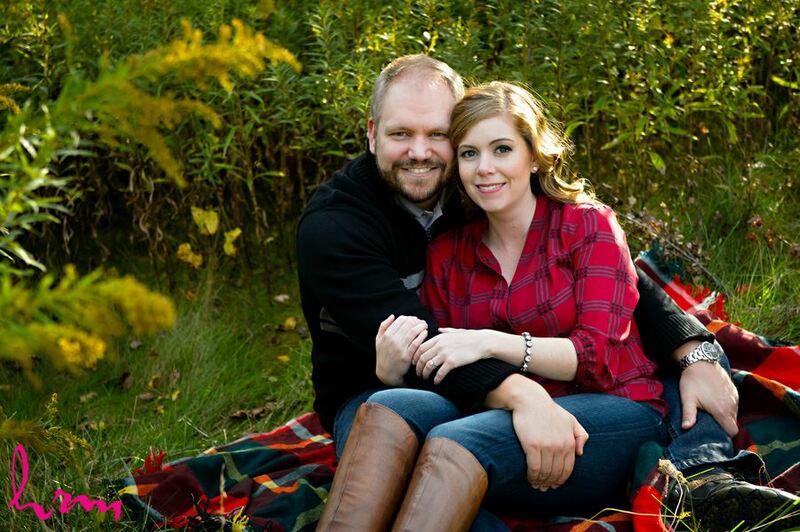 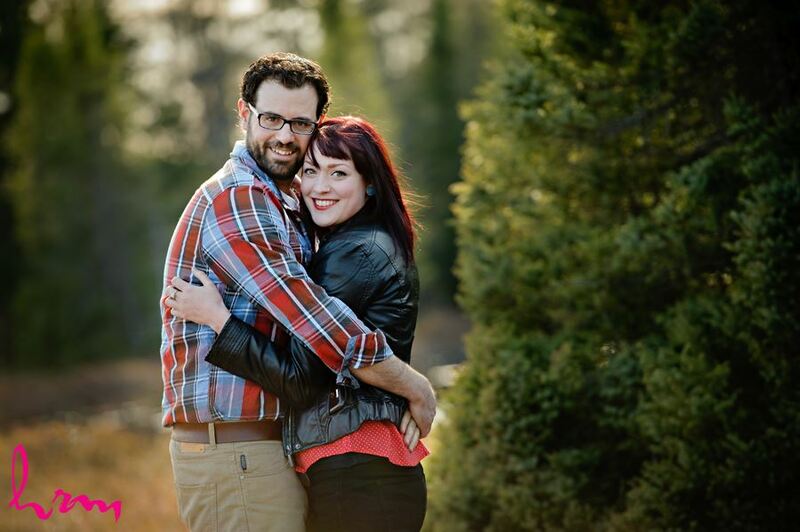 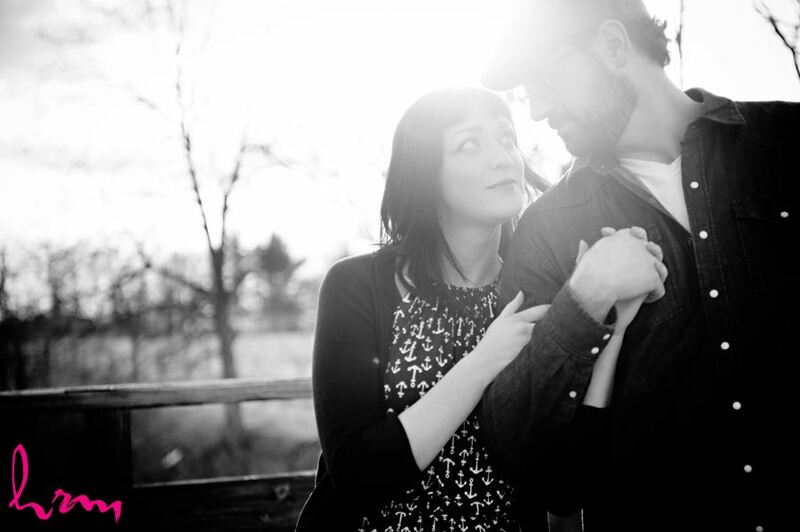 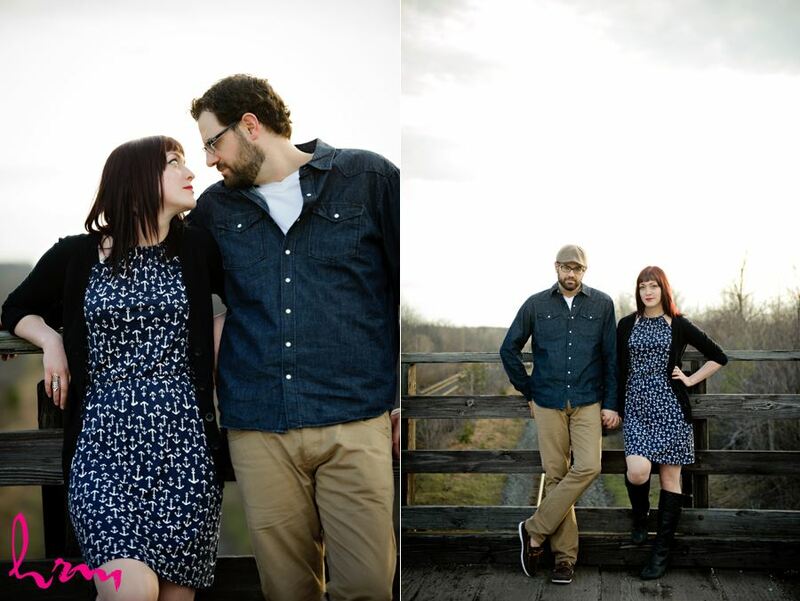 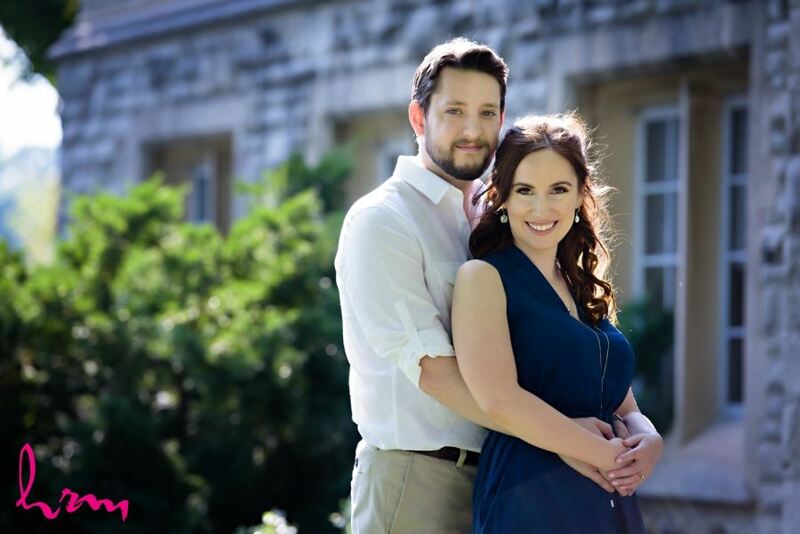 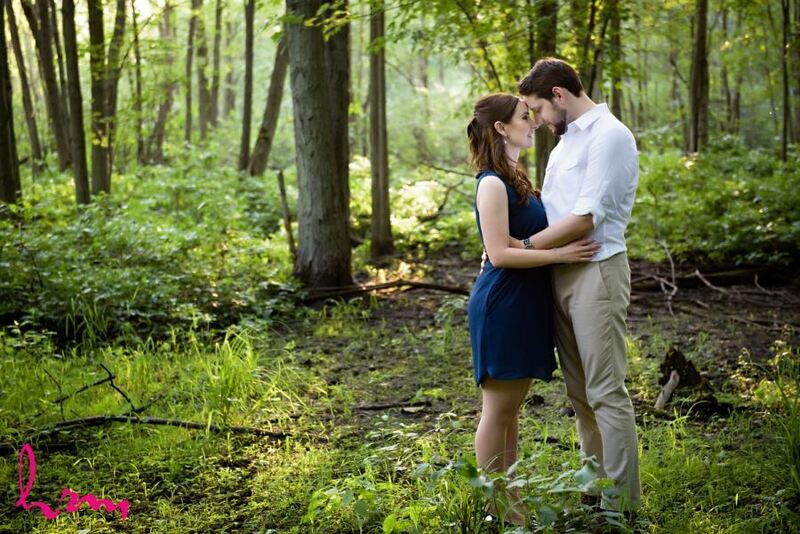 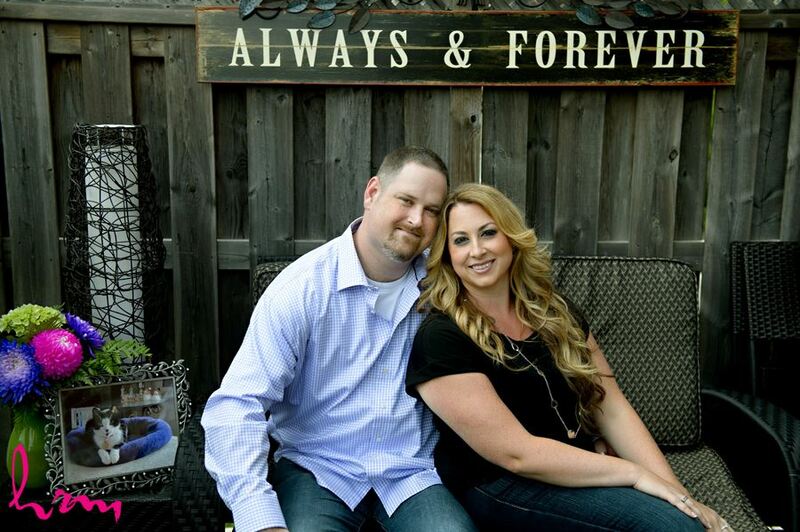 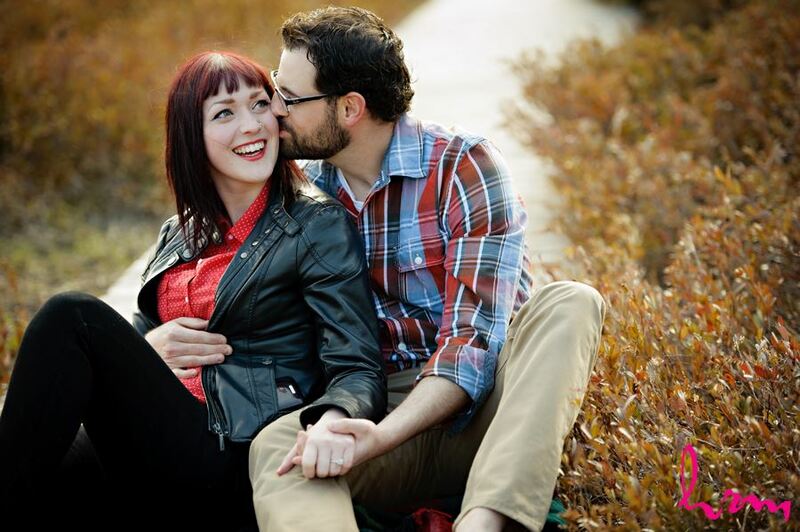 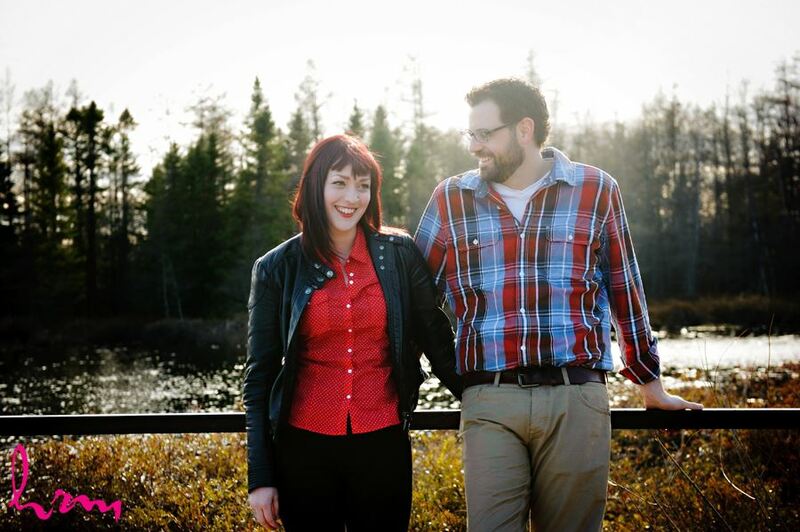 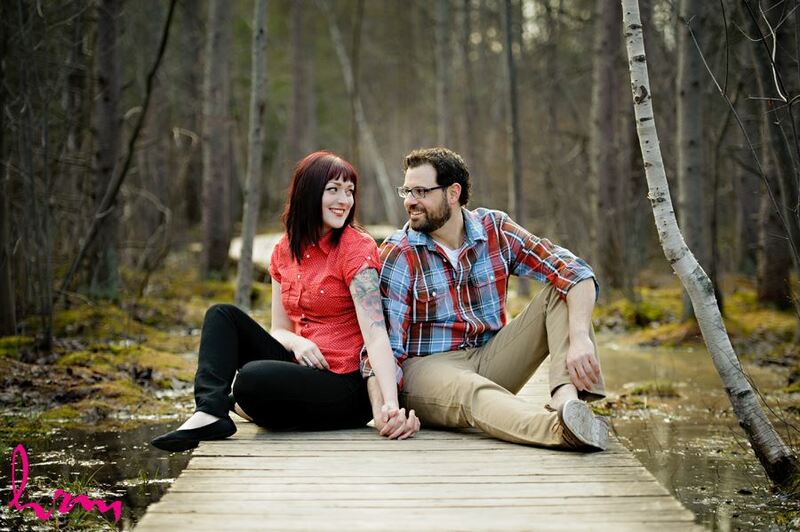 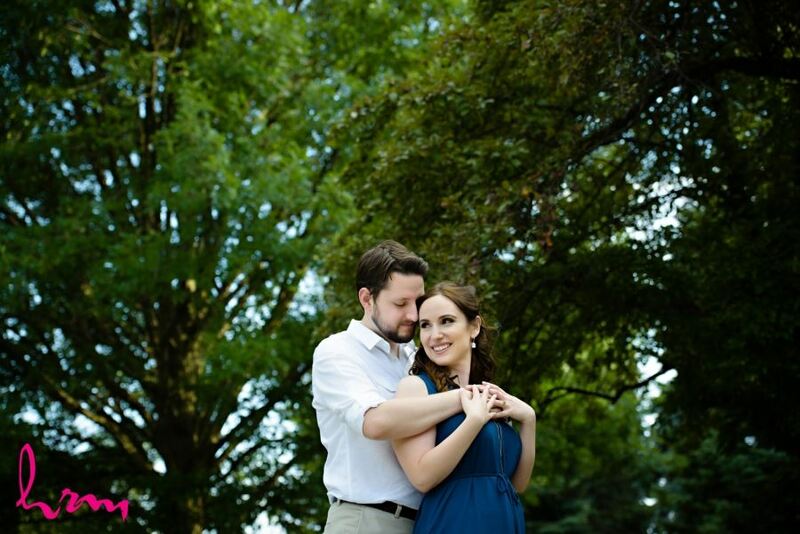 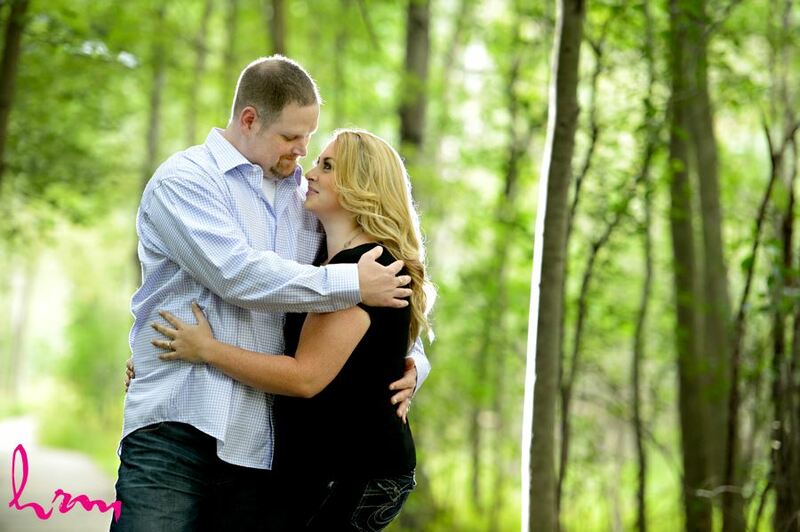 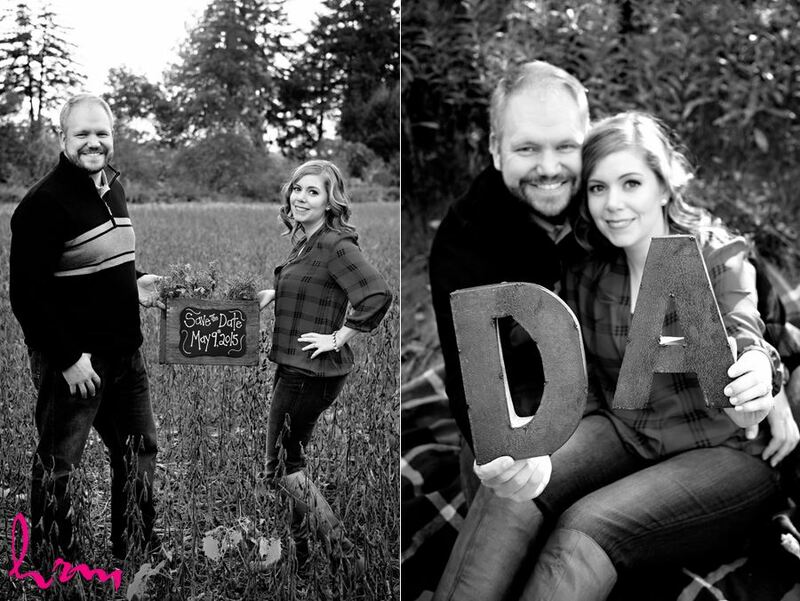 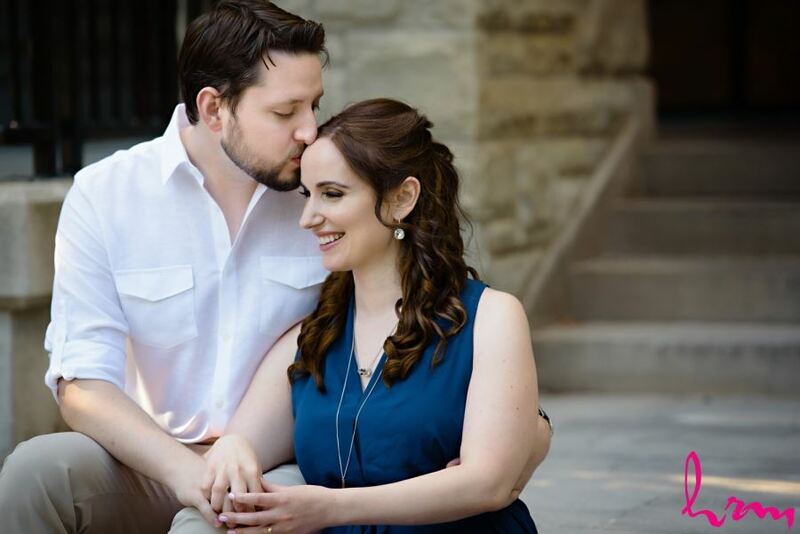 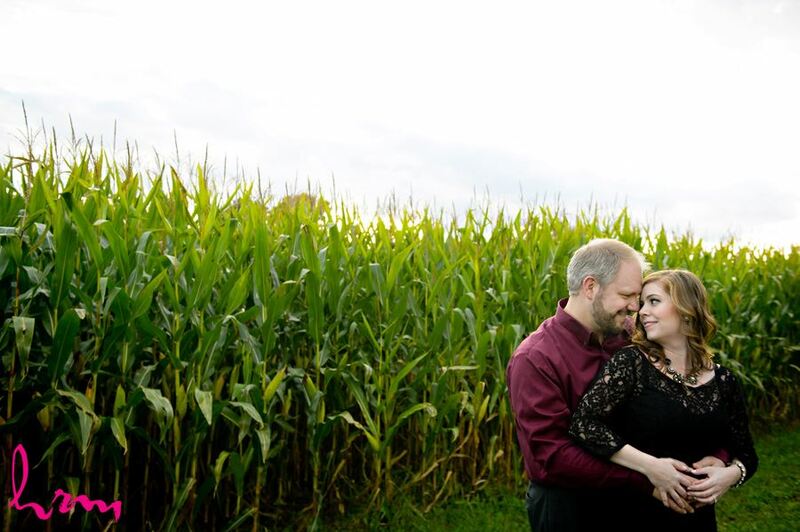 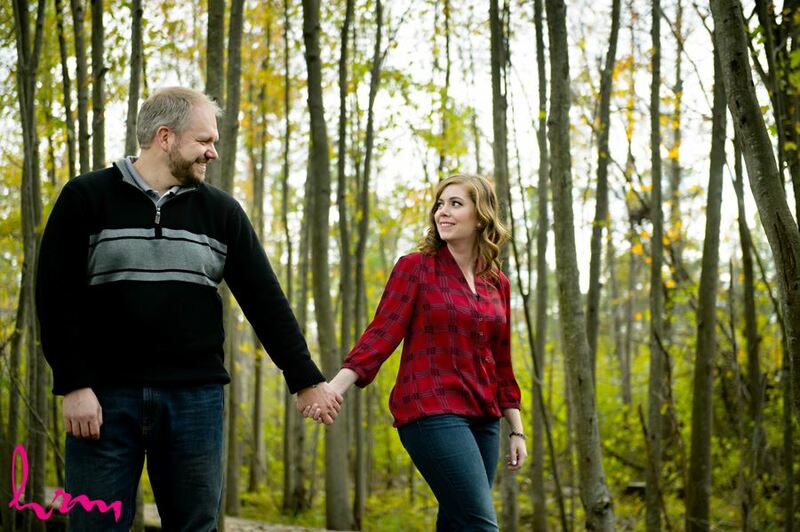 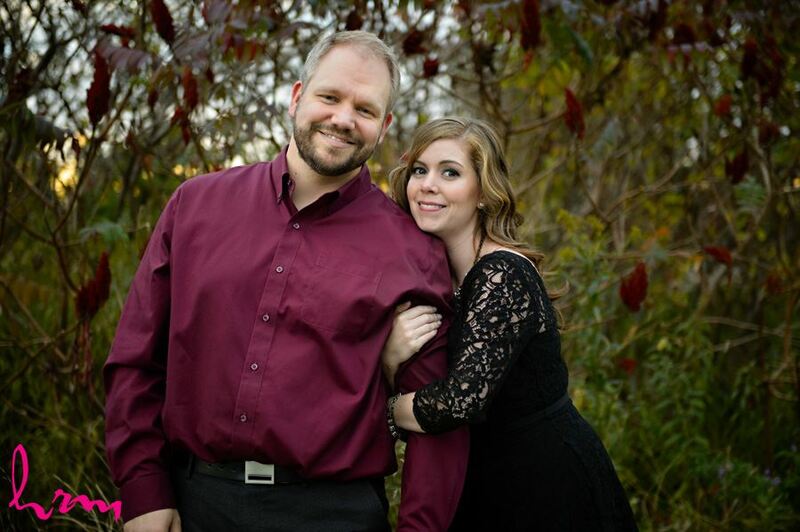 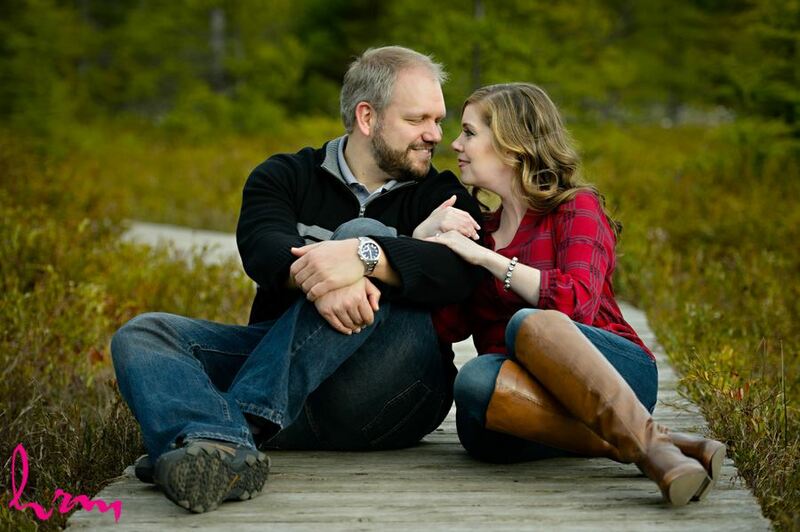 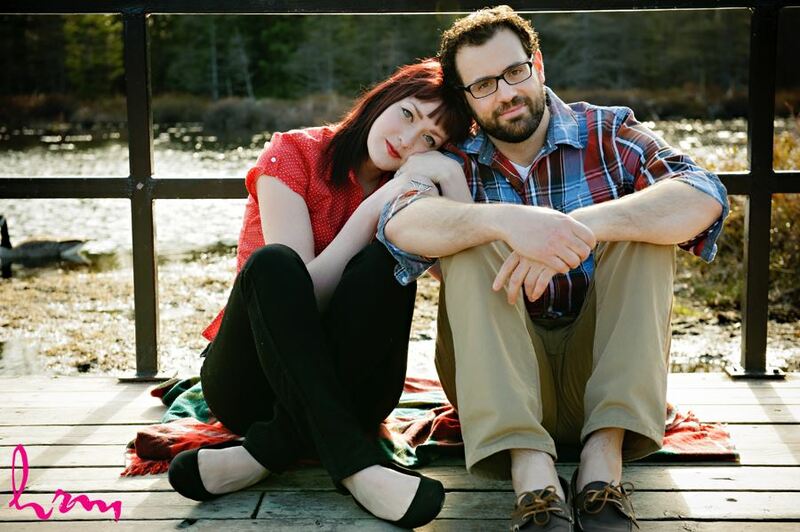 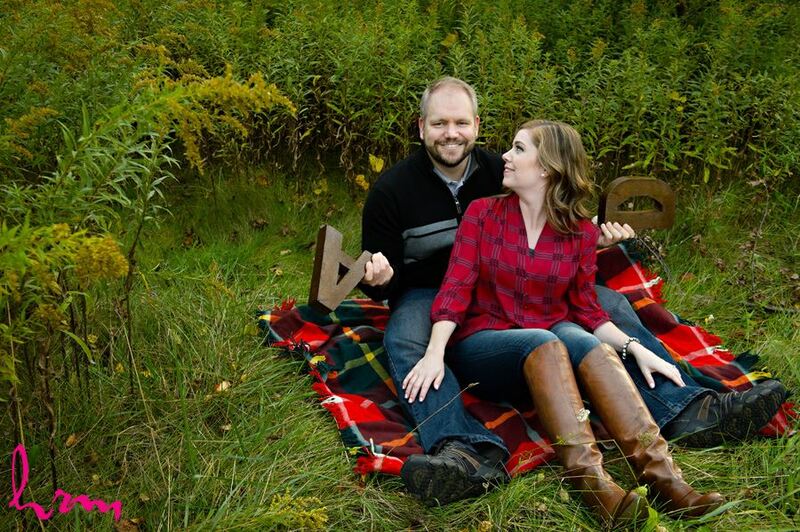 Amanda and Joel rocked their engagement session! 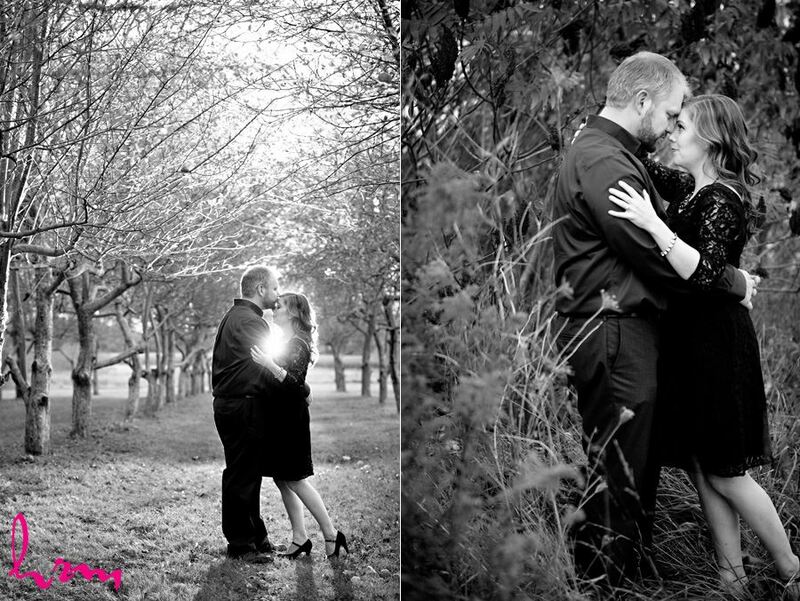 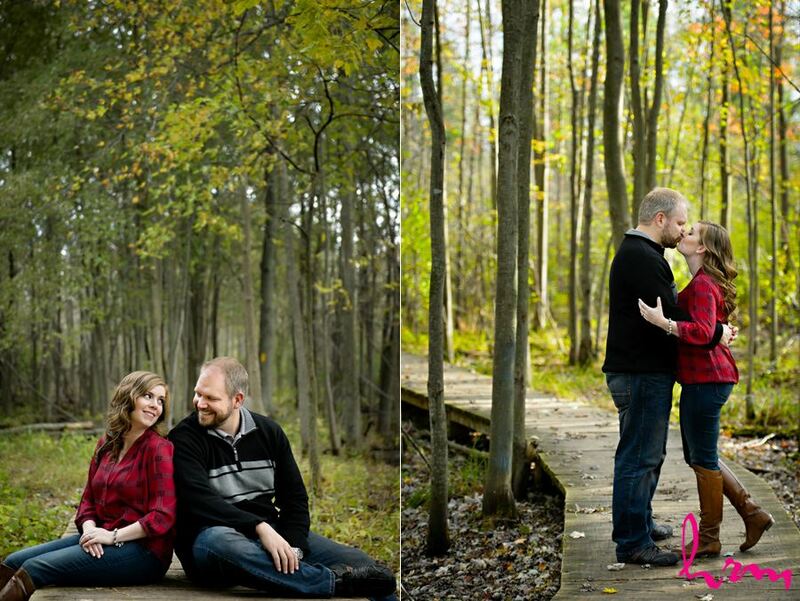 I love all the different locations that we went to to get a great variation within one session! 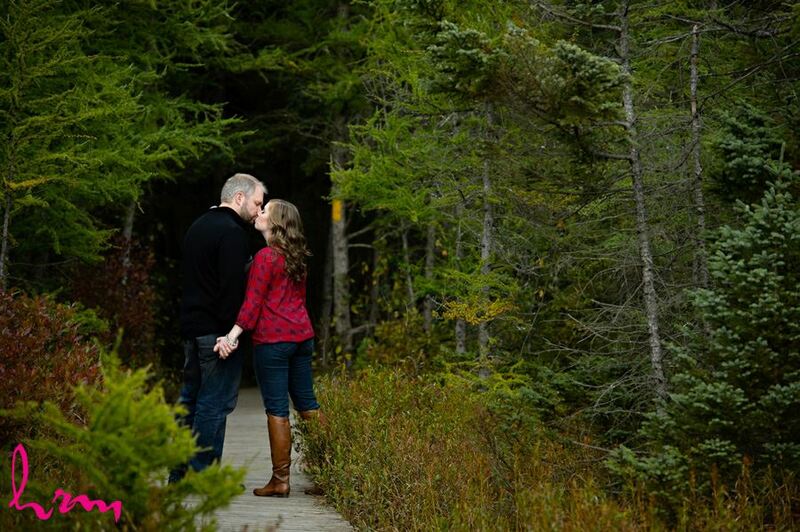 It was a beautiful day for Ashley & Darren's engagement session, we had the great colours of fall as a backdrop, what's not to love about that?! 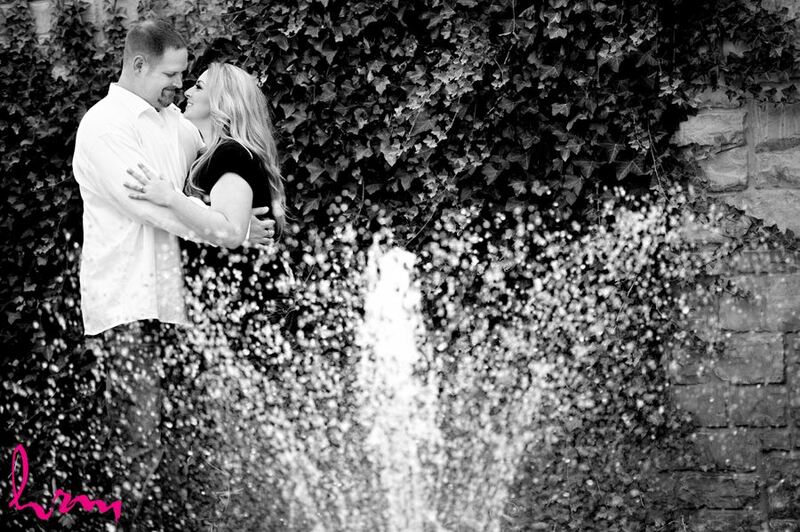 Love that we took some photos are their wedding venue at the end. 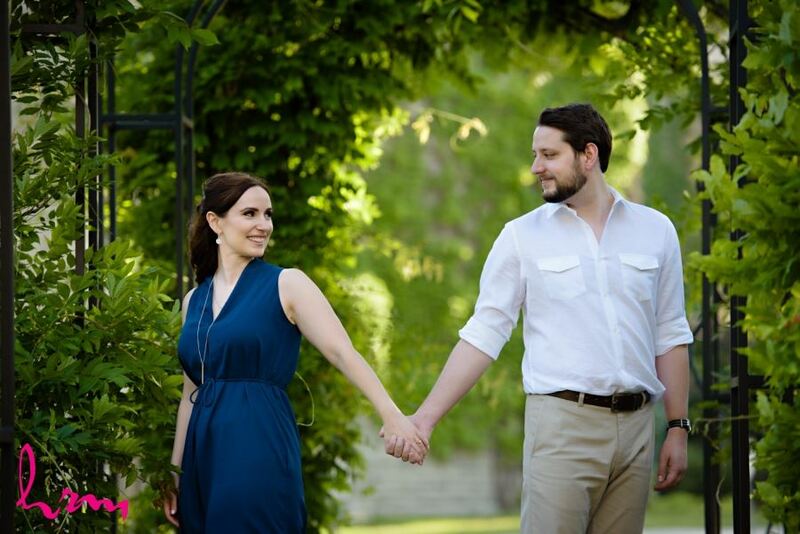 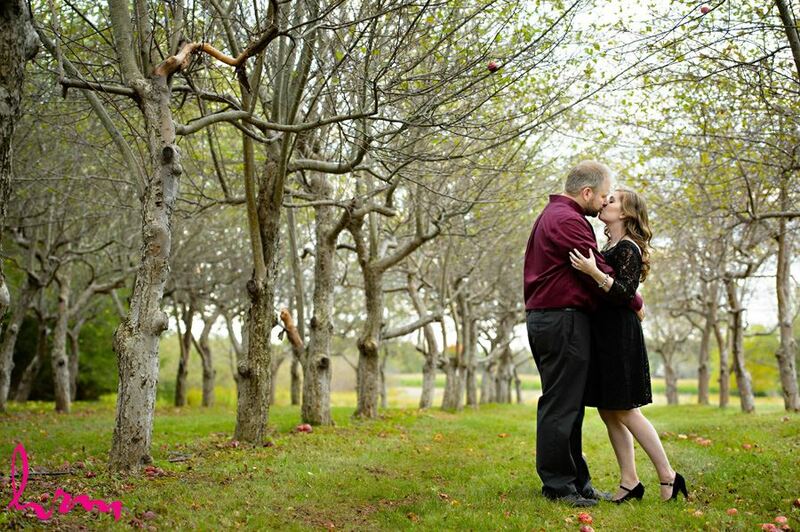 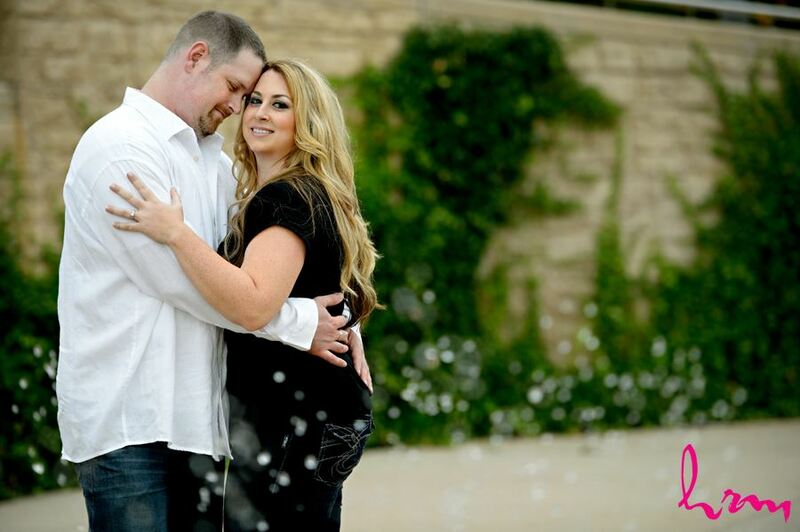 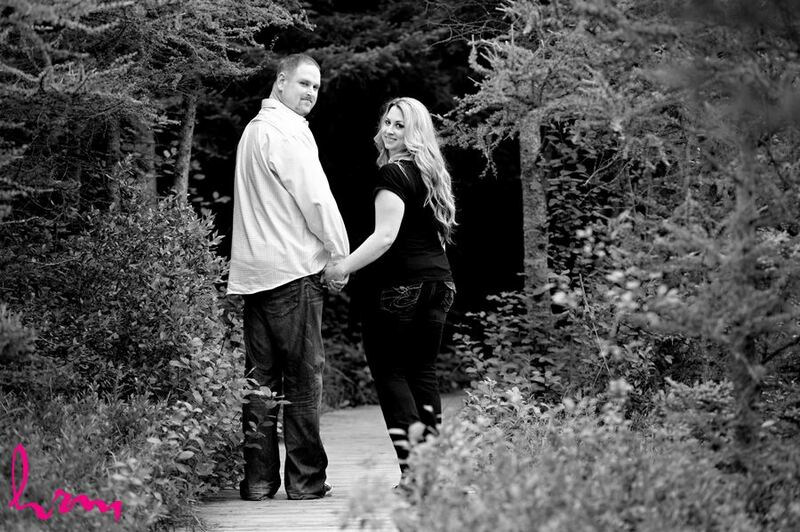 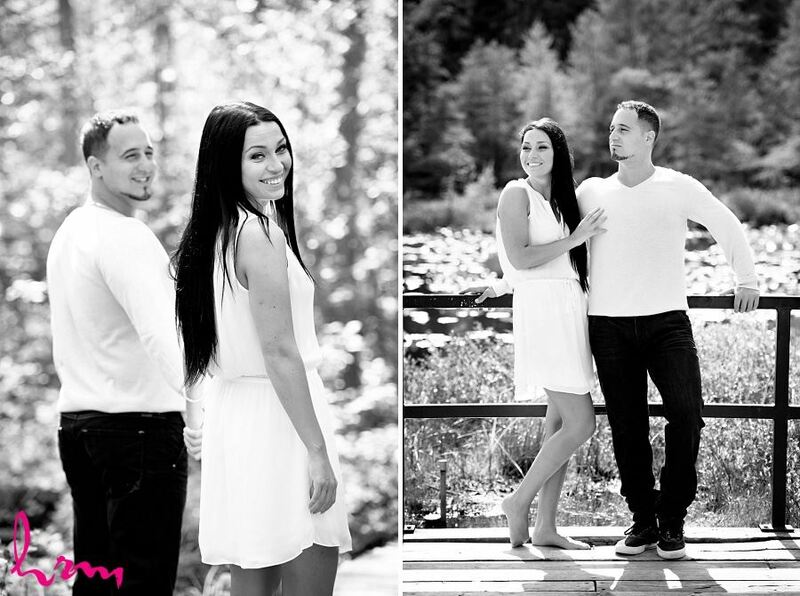 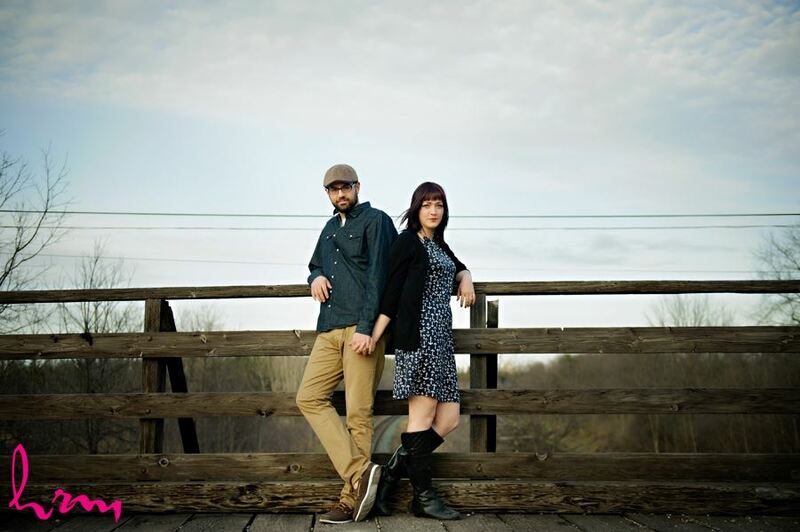 We are looking forward to photograph them this weekend at Bellamere Winery! 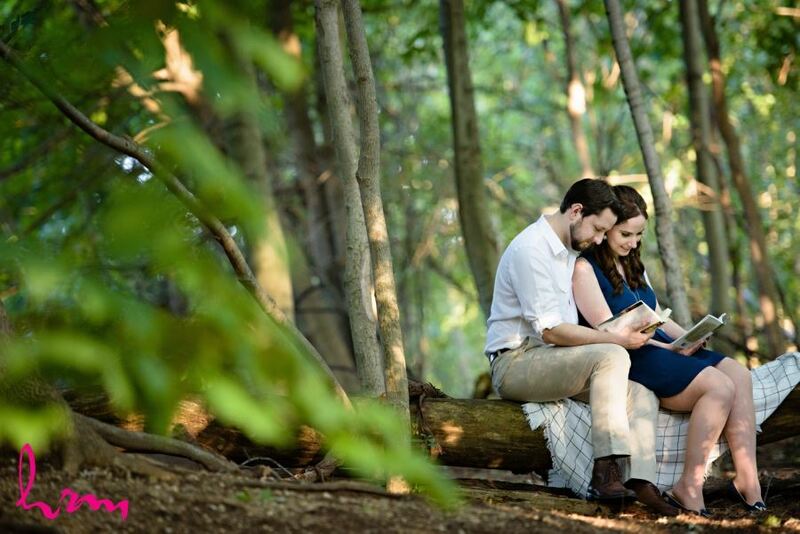 I LOVED everything about this engagement session! 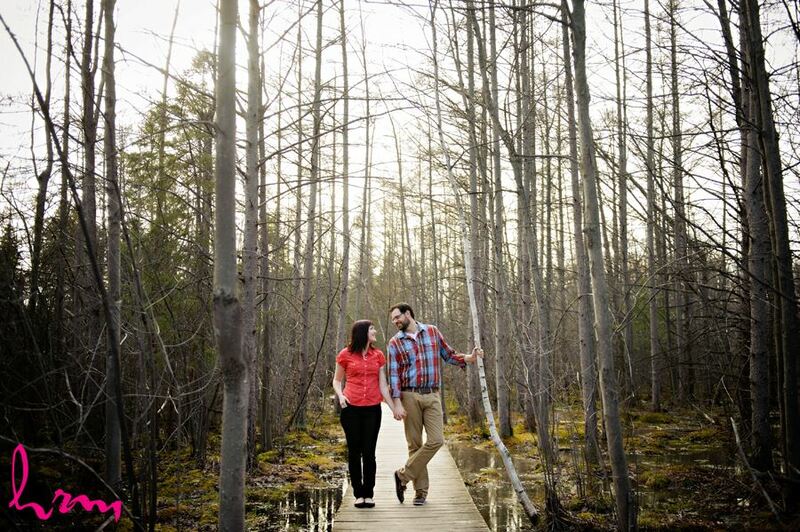 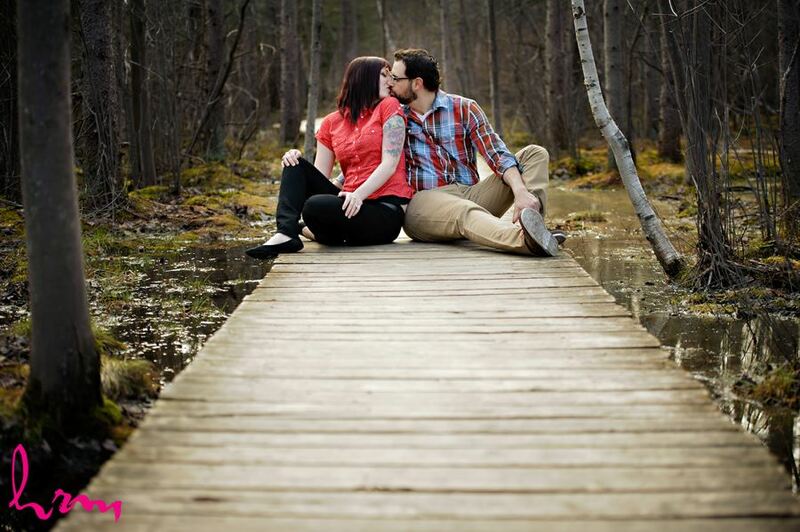 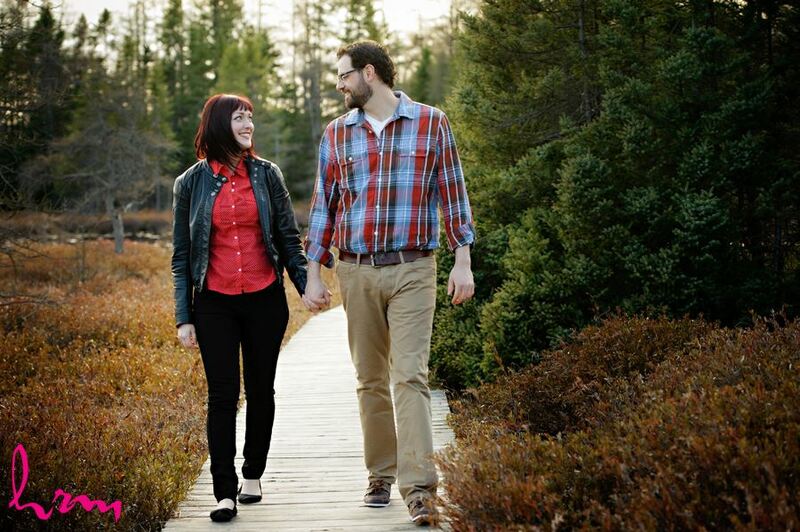 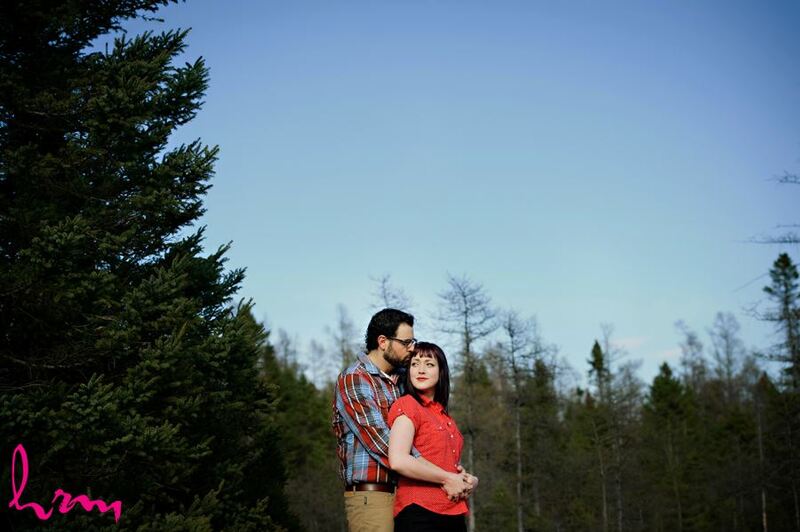 Sifton bog was a beautiful place to do Tabitha & Ryan's engagement session - their pops of colour with the bare trees in the bog were perfect! 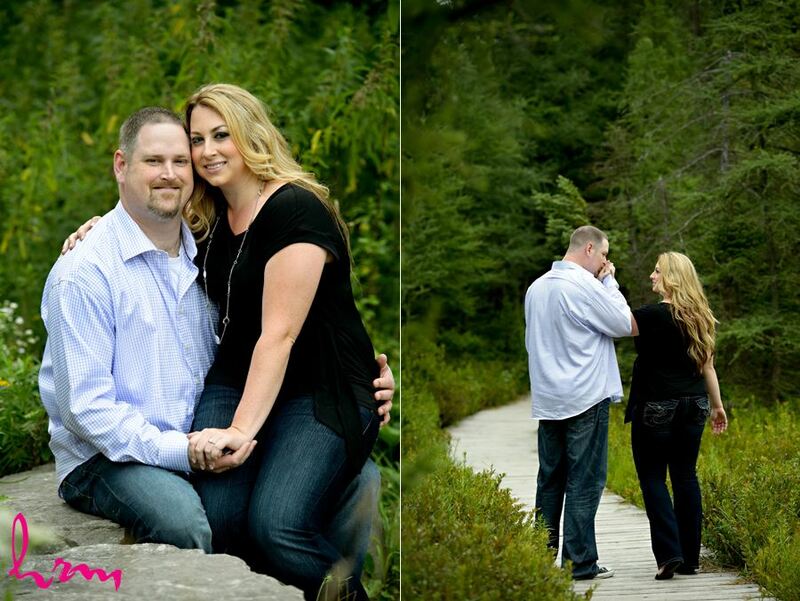 I am looking forward to their wedding this August! 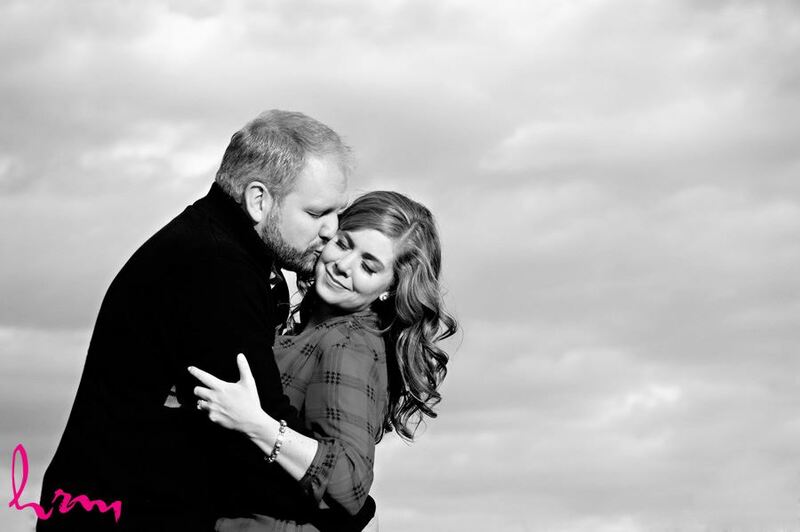 Being around Andrea and Will, you can't help but fall in love with their love.... these two are truly meant to be and it's so apparent how deeply they care about each other! 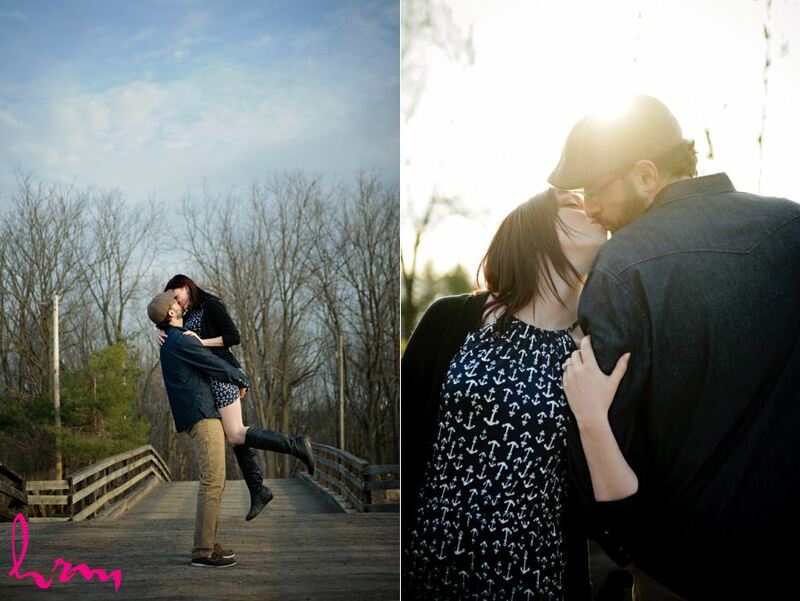 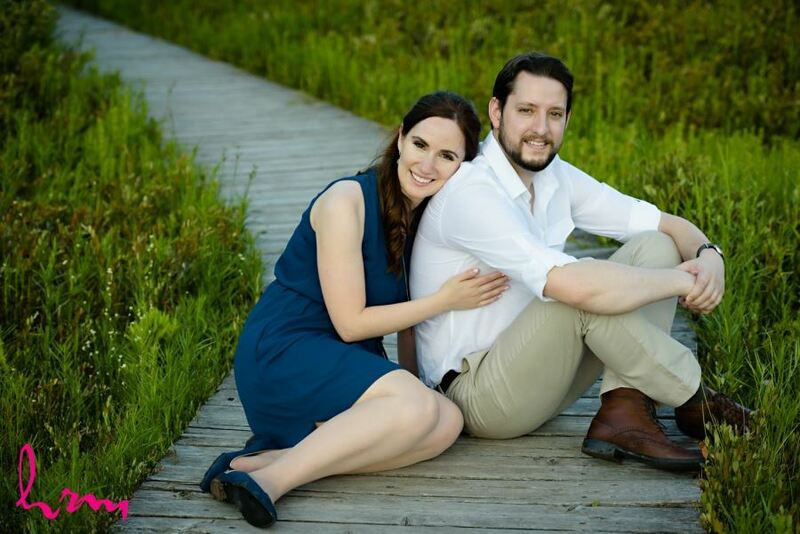 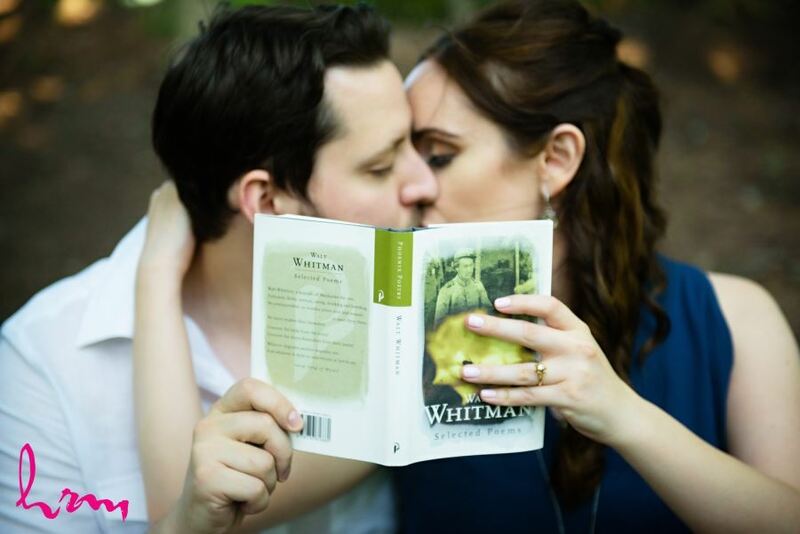 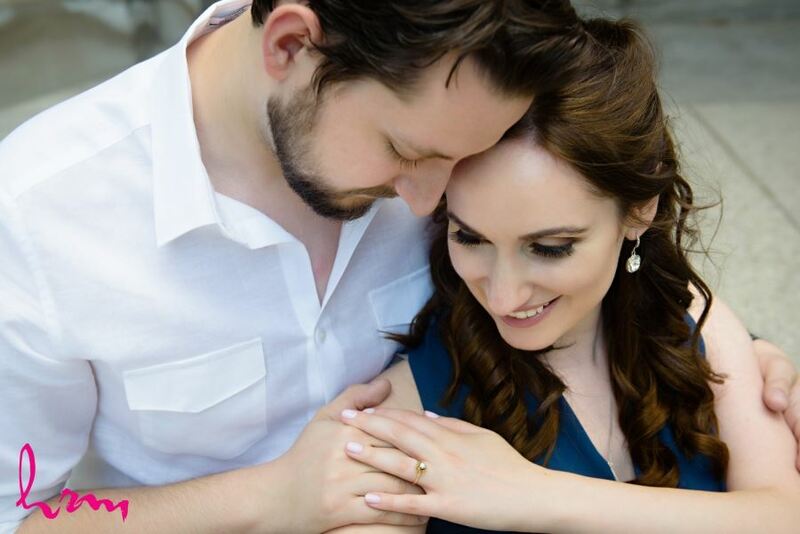 We had a great time doing their engagement photos, and their wedding (which I will be posting soon!) 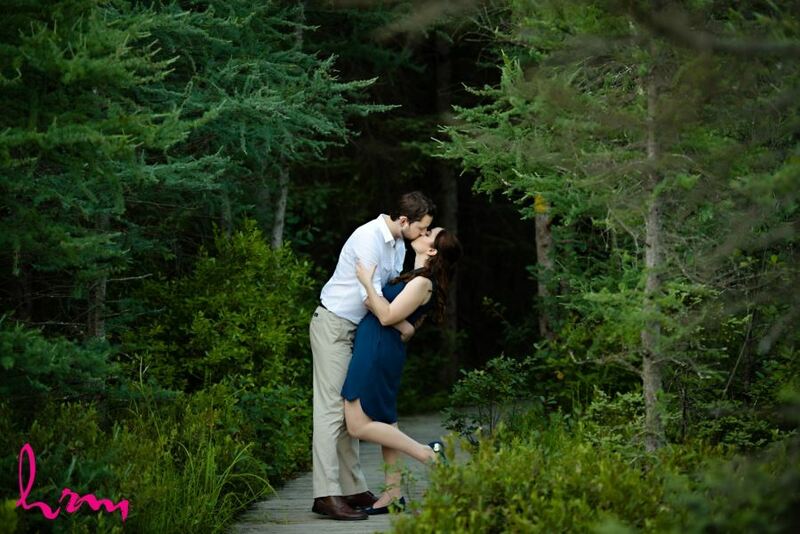 was spectacular!